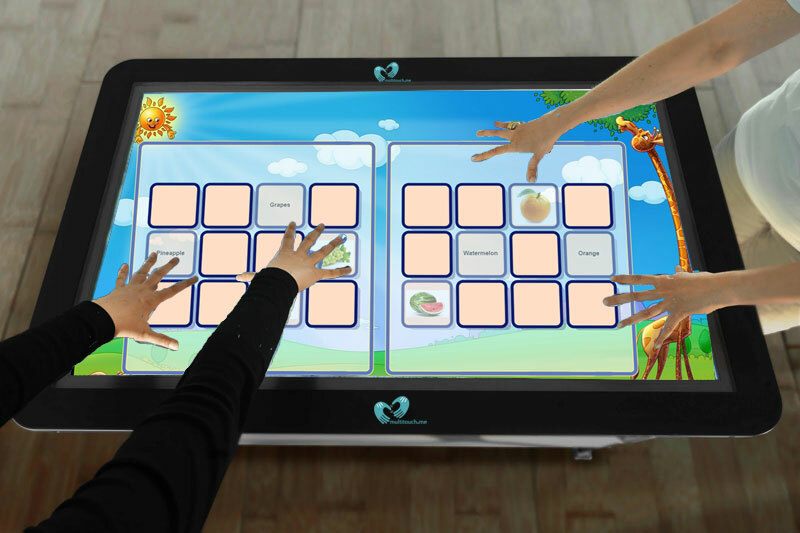 Easy-to-use touchscreen collaborative learning software. 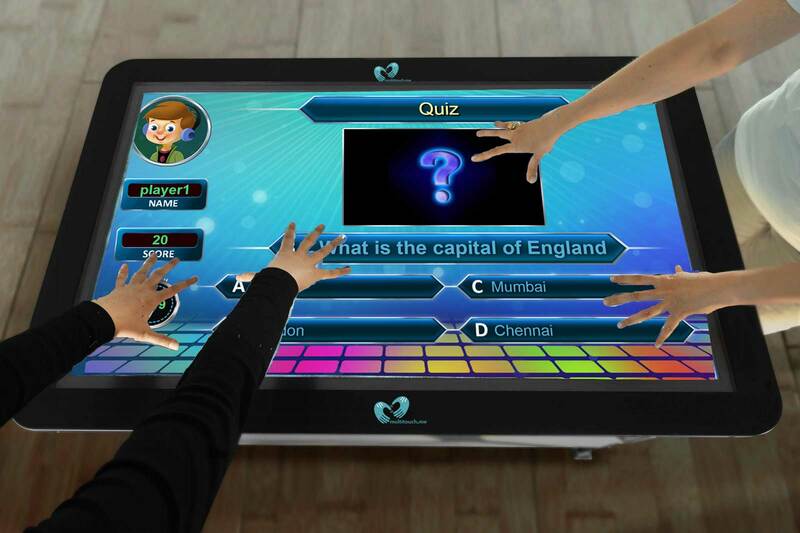 Learn Hub is a web-based application which allows teachers to create themed activities on touchscreens and interactive tables. 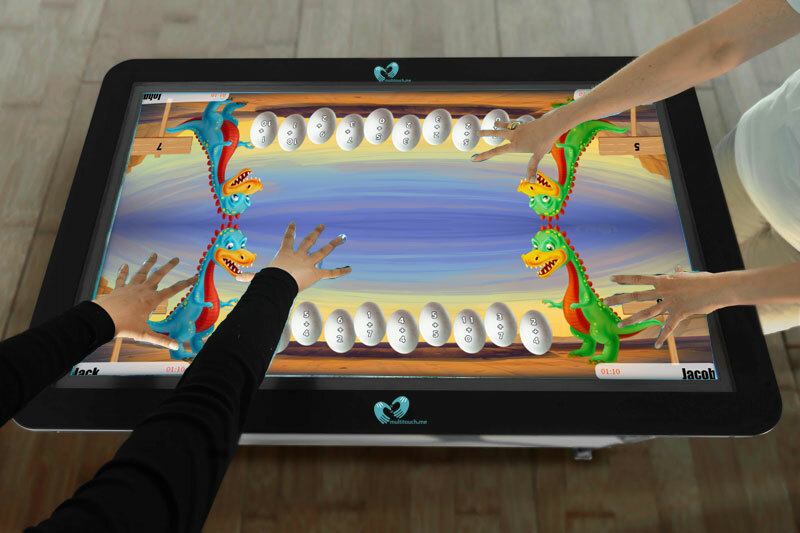 It works on any browser and allows up to four users to simultaneously interact and collaborate. It has been proved that collaborative activities increase learning and attention spans of pupils. It is also a fun way to learn. 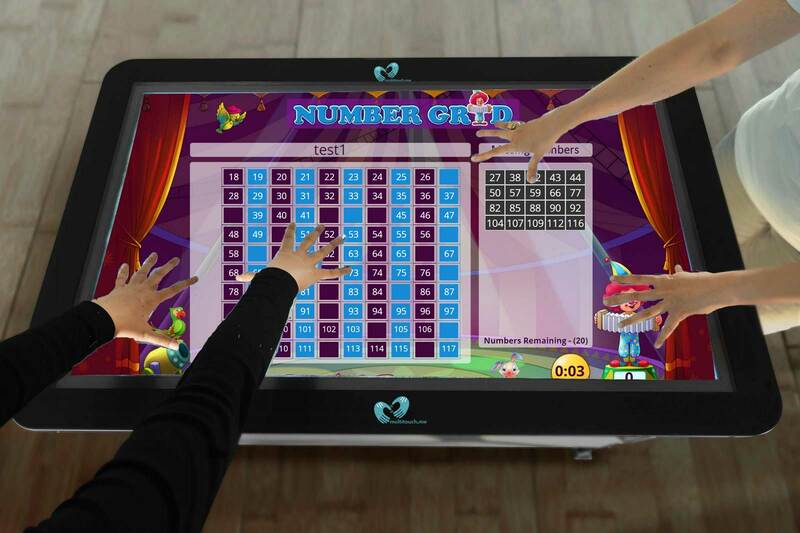 Children can enjoy a range of mathematical & english activities including quiz, draw & paint, spellings, number grids, matching games, word search, addition, subtraction, multiplication & more in a variety of game-based, colourful environments. 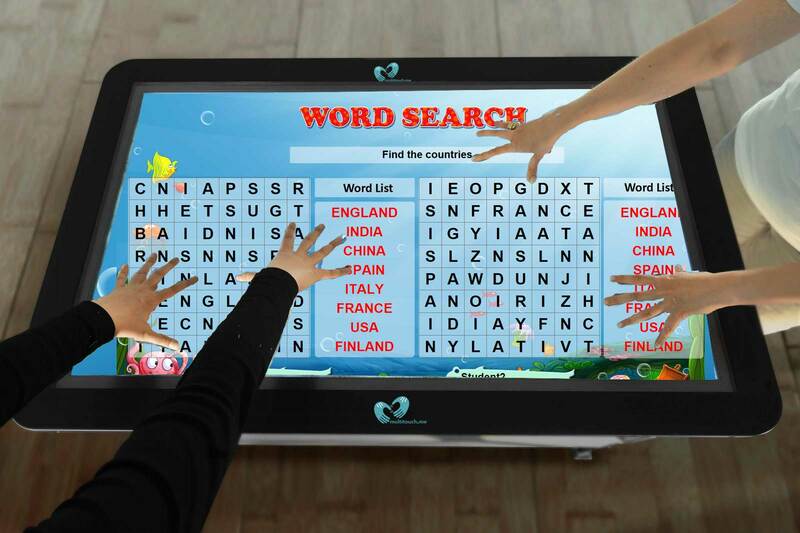 Learn Hub doesn’t require any installation and can easily be shared via the cloud. Teacher can define number of students, time, type of device and the range of numbers for testing students. Consists of Simple and Medium modes. Teacher can define number of students, time, type of device and the range of numbers for testing students. Teacher can assign outlined images for painting. 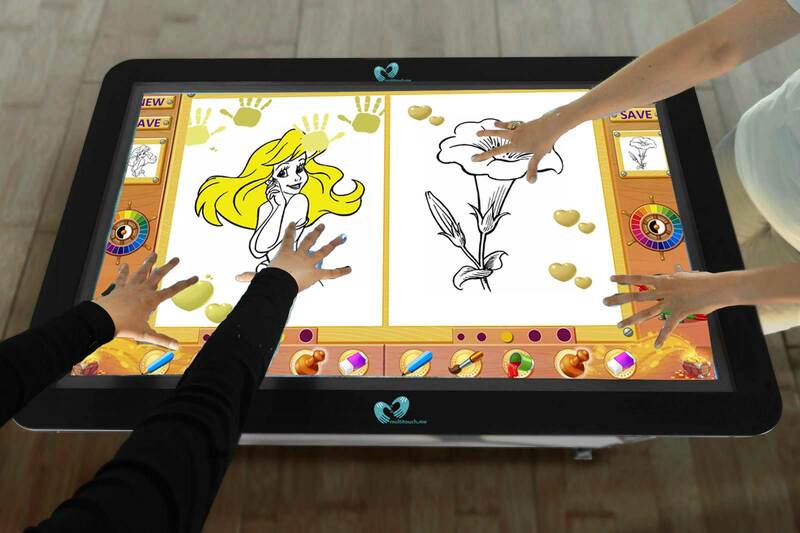 Consists of Painting, Stamp and Eraser Tools amd allows the screen to be divided into 1-4 parts. 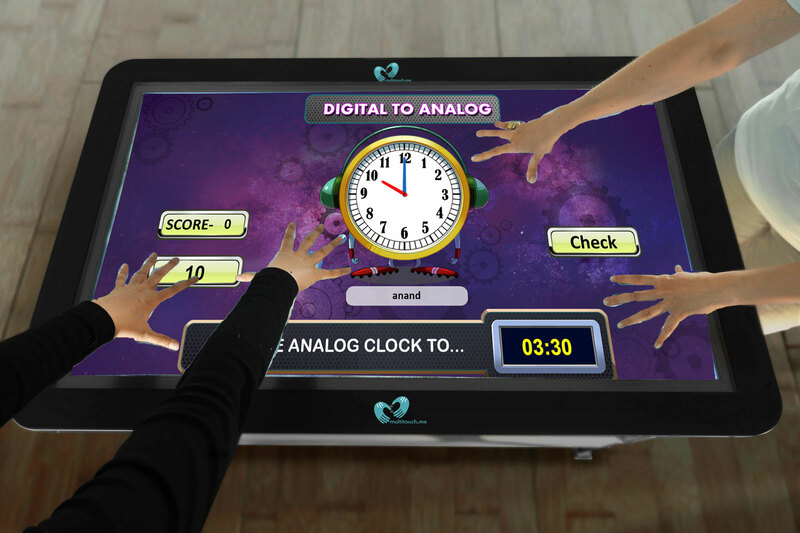 Teacher can create interactive multi-touch activities for Analog and Digital clocks. 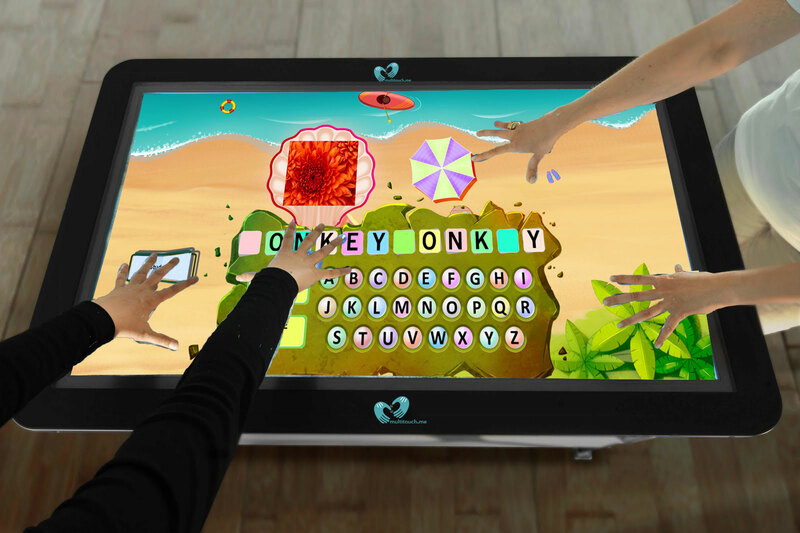 Allows the screen to be divided into 1-4 parts.